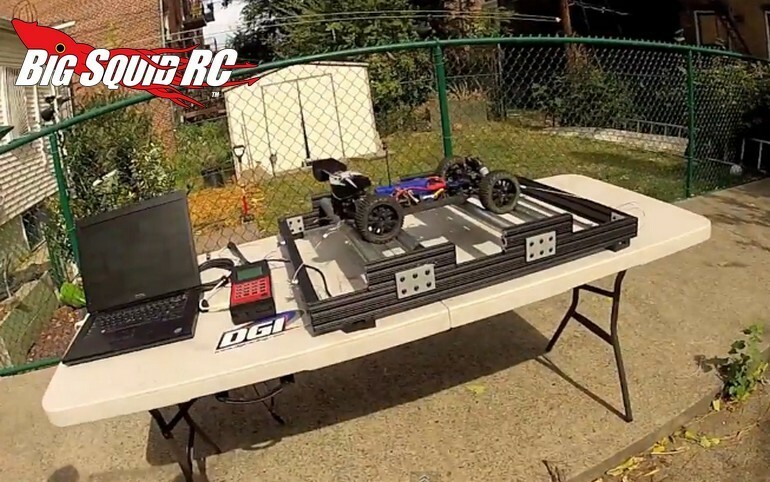 DGI Racing Rollrunner Chassis Dyno « Big Squid RC – RC Car and Truck News, Reviews, Videos, and More! Want to find out how fast your truck is without have to make a trip to the local bash spot? Make that an easy task with the Rollrunner Chassis Dyno from DGI Racing. 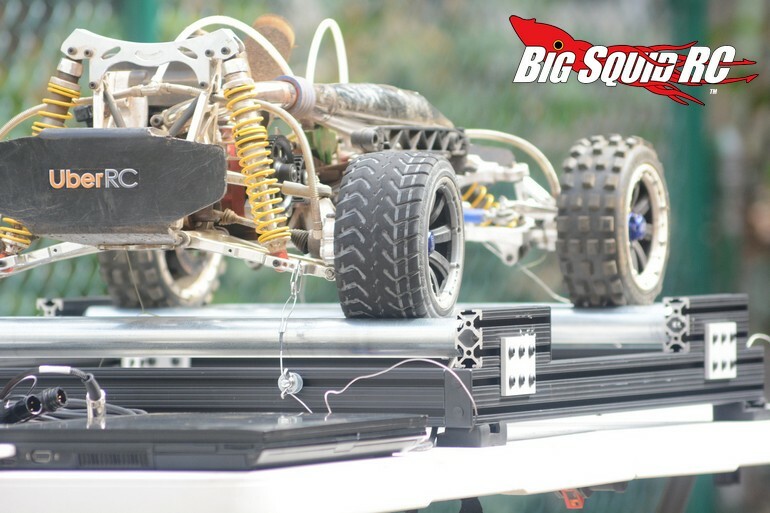 The Rollrunner is adjustable to fit cars from 1/10th to 1/5th scale and allows you to run/test/tune your truck from the comfort of your own garage or backyard. The Rollrunner can show what kind of RPM and speed your truck is putting out and is priced at $310. Want to learn more? Hit up the official DGI Racing Website for more details. Click Here for more large scale news on BigSquidRC.